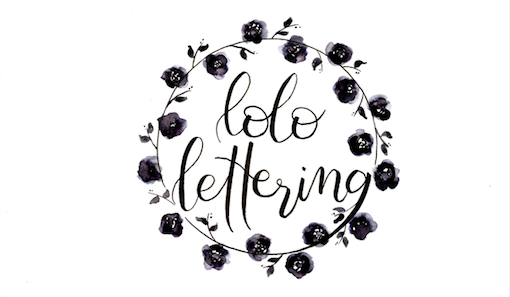 LoLo Lettering is bringing joy, offering truth, extending grace and affirming love through hand-lettered art. Let's talk! Have a show you'd like to see LoLo at? Have an idea for the next great project? Have a special event that you'd like to bring us in for? Let us know! We look forward to hearing from you!